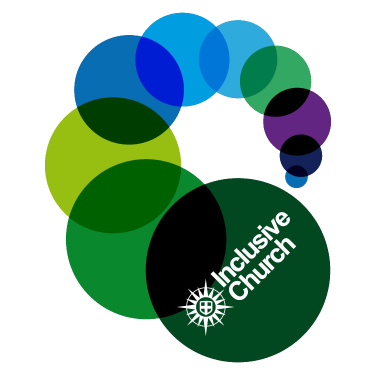 We are about social inclusion, understanding social situations beyond our church and the practical demonstration of Christ’s love in the world. We are about social transformation, challenging injustice in the world, and radical inclusion and welcome. The Reverend Chris Rowberry and the family of St John's are very pleased to extend a warm welcome to all of our parishioners and visitors. St John's was built in 1874 and this beautiful Victorian church offers a variety of Services and community facilities through its Underhill Centre. Whilst most services are based on Common Worship, including Said and Sung Eucharists and a monthly Family service on the 3rd Sunday, we also hold an informal evening Communion service on the 1st Sunday at 6.30pm called Sunset Cafe on the Emmaus Road which includes supper. Children are welcome to participate in our Godly Play-based Sunday School that runs in parallel with the 9.45 service on the second, fourth and fifth Sundays. We also have an exciting 'Messy Church'-inspired service called 945@9.45 on the 1st Sunday of the month that combines activities suitable for all ages with a short communion service. Why not come and experience 'church' in a different way? Our Parish Office would be pleased to answer any questions you might have particularly concerning Baptisms, Weddings and Funerals.